Treat Yourself & Test Drive a Toyota! Why Buy from our Rental Stock? 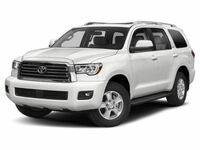 What Are Toyota Certified Used Vehicles? Take advantage of these savings before they expire! Toyota of Hattiesburg is offering a chance for customers to win a Massage Envy Gift Certificate including a $50 Visa gift card! 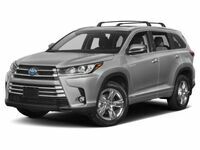 In order to be eligible for this, customers just need to stop by the dealership and take a test drive in one of our Toyota vehicles between February 1 through February 28, 2018. Use this opportunity to experience one of our new or pre-owned Toyota vehicles for yourself! 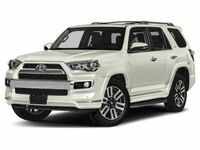 Try the popular Toyota RAV4, Toyota Corolla, Toyota Tacoma or any of our other Toyota inventory and be entered in a chance to win! Customers can stop by the dealership or schedule a test drive online. Scheduling a test drive is easy. 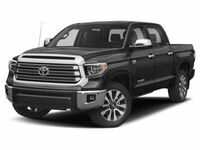 Simply visit our website (toyotahattiesburg.com) and under the ‘New Cars’ tab, click on ‘Schedule Test Drive.’ Fill out the form and you will be all set! 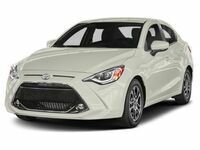 Remember to Treat Yourself & Test Drive a Toyota 2/1-2/28! The winner of the Massage Envy Gift Certificate and $50 Visa gift card will be announced on March 1 (3/1/2019). 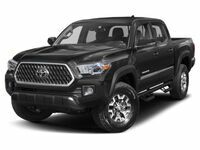 Stop by Toyota of Hattiesburg today for your test drive and to be entered to win. Click on the button below to schedule a test drive or contact the dealership for more information.